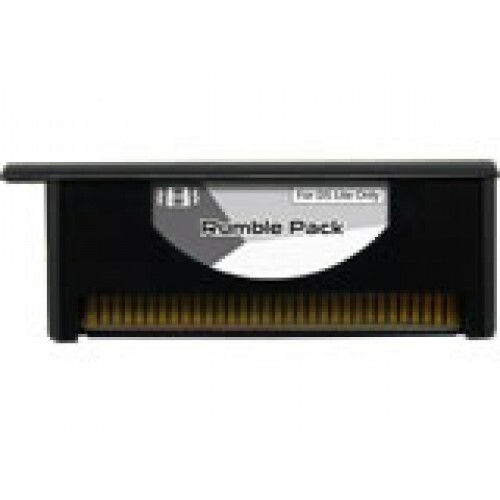 Original Rumble Pack from M3. For Nintendo DS Lite only. Adds rumble feedback function to supported games.